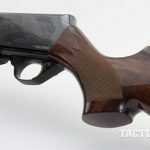 No, this isn’t your granddad’s BAR, but it carries on John Moses Browning’s legacy while packing plenty of power for hunting. 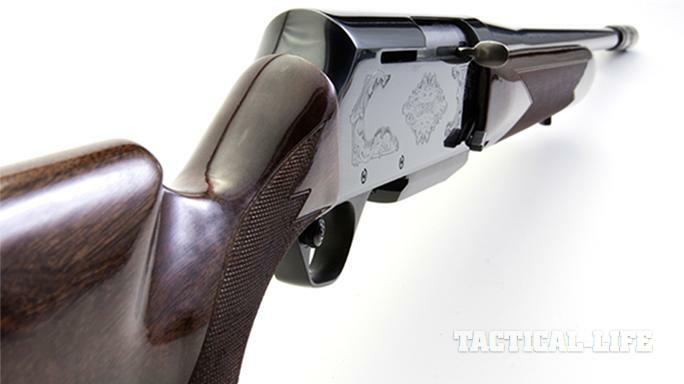 The shape of the buttstock works well with the BAR’s drilled and tapped receiver for shooters who prefer optics. 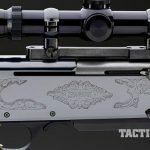 The Mark II Safari variant comes with an engraved steel receiver. Note the Turkish walnut stock and forend with well-executed checkering for traction. The rifle proved itself from the bench as well as in more field-expedient positions, producing several 1-MOA groups at distance. Hunting is a passion of mine. 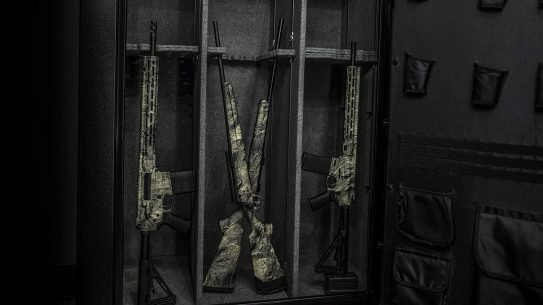 Guns, particularly rifles, are another passion. One can be present without the other and offer great satisfaction to an individual. In an effort to maximize interests, however, I combine both. 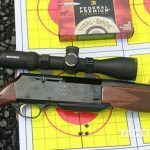 My love of rifles means I am always looking to create the optimum rifle/cartridge combo for any particular hunting situation. I mean, what fun would it be if we confined ourselves to one rifle/cartridge for all hunting endeavors? 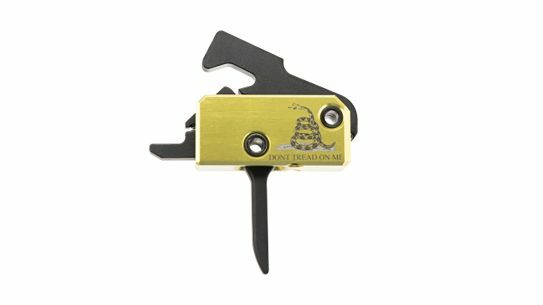 Of course, I’m aware of the mantra “beware of the individual that owns only one rifle, for surely that individual is familiar with its use.” While much more practical, this method is not nearly as interesting. For me, this mantra is not nearly as enjoyable as searching for the optimum rifle/cartridge for a given situation. I would also wager that nearly everyone reading this agrees with this statement or they would not be reading this magazine. 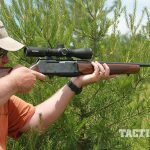 This article’s intent is to highlight one of my longtime favorite hunting rifle/cartridge combinations: the .300 Winchester Magnum chambered in the Browning BAR Mark II Safari. Now, this particular BAR is not John Browning’s legendary M1918 light machine gun. 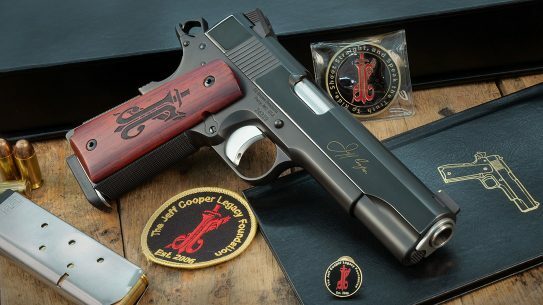 However, John Browning is connected to the sporting BAR via his grandson, Bruce, who teamed with FN engineer Marcel Olinger in designing it. 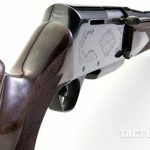 The sporting BAR was introduced in 1967 to compete with Remington’s semi-auto offerings. Semi-automatic rifles were new to the hunting arena in the late 1960s. 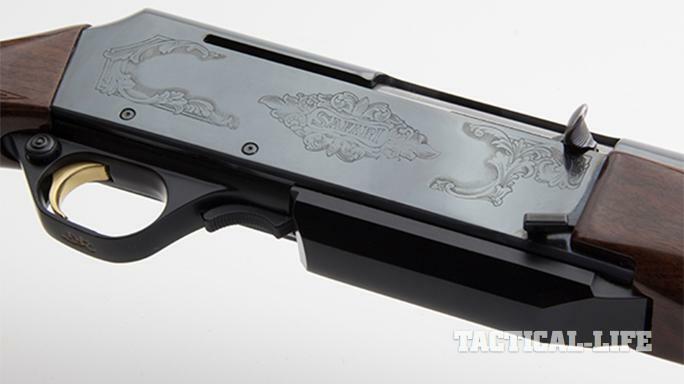 But the Browning BAR had the “it” factor from its inception in terms of aesthetics. 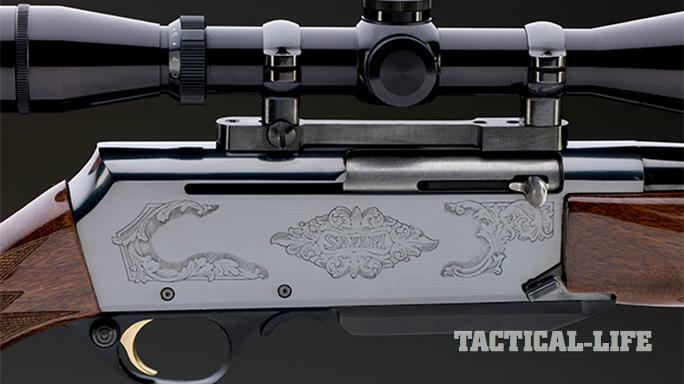 The BAR’s longevity and reputation as a hunting rifle comes from combining semi-automatic speed with bolt-action accuracy, and its appeal was further cemented by its ability to handle a wide range of cartridges from the .243 Winchester to the .338 Winchester Magnum. In fact, the BAR is still unique as a semi-auto that can accommodate magnums like the 7mm Rem Mag, .300 Win Mag and .338 Win Mag. This means the BAR is capable of dropping antelope, deer, elk, moose and bear. 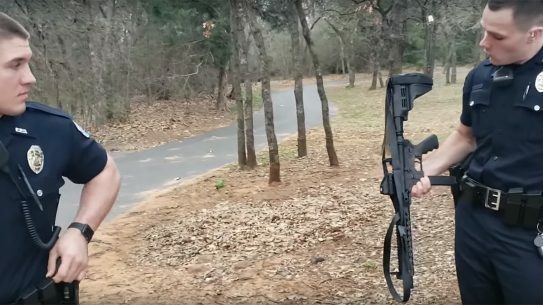 No other production semi-automatic rifle can make this statement without a stretch. BAR production was altered in the 1970s when assembly was moved to Portugal with manufacturing remaining in Belgium. A design modification of the gas system and other tweaks resulted in the BAR Mark II in 1992. 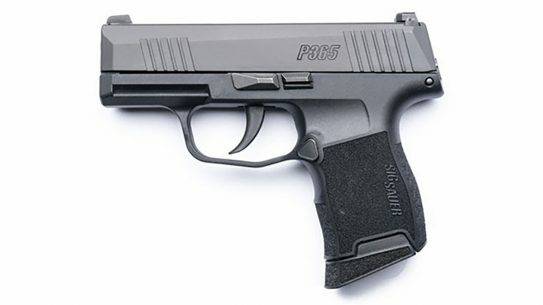 In 1997, aircraft-grade aluminum alloy receivers were introduced to the BAR series except for the Safari and White Gold Medallion models, which retained steel receivers. 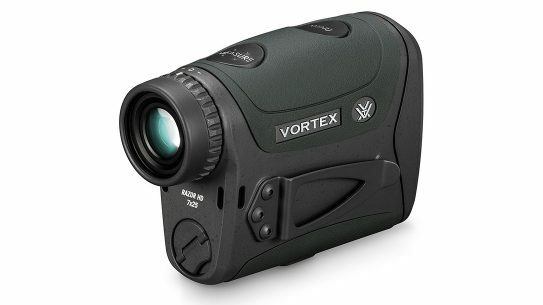 The Mark III variant was introduced in 2017 with an aluminum receiver and new stock styling. It’s hard to resist the svelte lines of the BAR. The BAR Mark II Safari is characterized by an engraved steel receiver sandwiched between a graceful buttstock and forend made of Grade I Turkish walnut with checkering right where your hands go. A rubber buttpad is included to help soften felt recoil, and you won’t find any sights on the rifle, but the receiver is drilled and tapped for mounting scopes. BAR barrels are hammer forged by FN in Belgium. The barrels are also air gauged to monitor quality and check for straightness, and the rifling is inspected by hand. 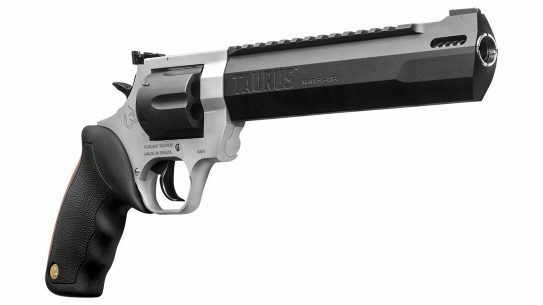 The Safari variant comes with a 24-inch barrel with a 1-in-10-inch twist rate and a chrome-plated chamber. The seven-lug rotating bolt locks up tightly in the receiver, contributing to the rifle’s excellent accuracy. 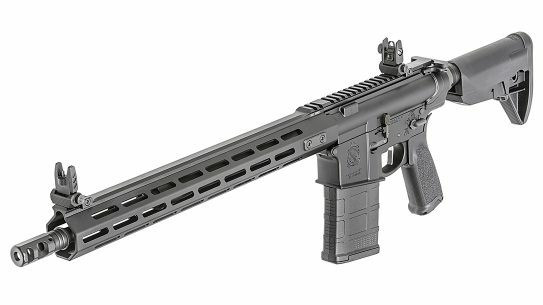 Similar to an AR, the BAR’s rotating bolt head ensures the bolt is centered and aligned with the bore with a perpendicular breech face. And, similar to a bolt action, the BAR’s bolt face is recessed. A chambered cartridge is surrounded by three rings of steel: the receiver, barrel and bolt face. All of this makes for a rock-solid design, which is especially important considering the powerful upper end of cartridges that the BAR can chamber. 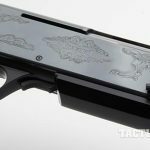 The BAR’s forend surrounds the simple yet ingenious gas system that contributes to the BAR’s effectiveness, softening the perceived recoil and allowing hunters to harness the power of the .300 Winchester Magnum without sacrificing their long-range accuracy. An operating rod acts on an inertial block that drives action rods rearward, working the action. Research literature draws comparisons between the BAR and a pump action, minus the required hand manipulations. In essence, Browning engineers created a gas system capable of handling the different levels of gas pressure associated with a wide range of cartridges. Cartridges are fed from a detachable box magazine that is recessed inside the receiver on a hinged floorplate. 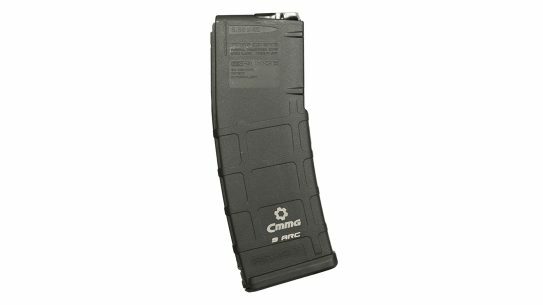 The magazine holds three or four rounds depending upon caliber. To test this particular model, I mounted a Nightforce 3-10x42mm SHV scope to the BAR via a 30mm mount from Talley Manufacturing. 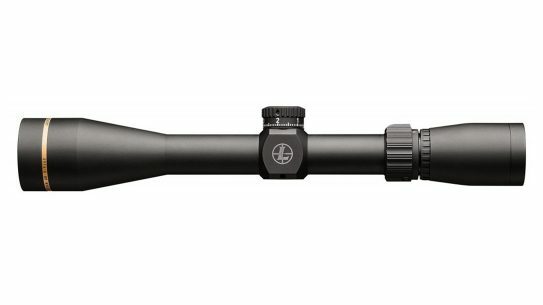 This Nightforce scope is compact yet offers a wide magnification range, and mated in the lightweight Talley rings, it complements the BAR in both performance and aesthetics. 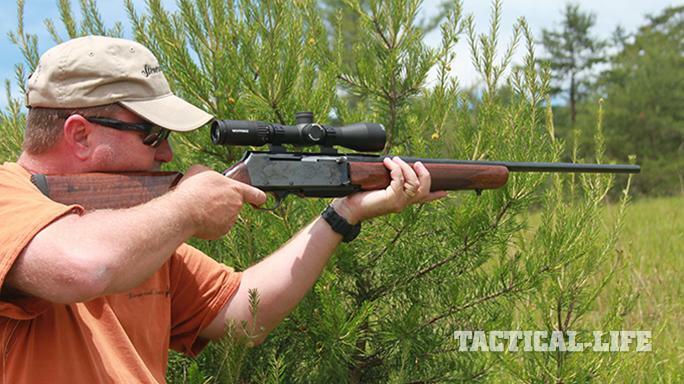 Good marksmanship in the field starts with confidence. 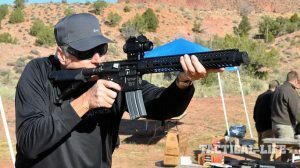 Confidence is built through firing a rifle that is not overly punishing (each of us has different standards and tolerances in this regard) and is inherently accurate as demonstrated from the bench. 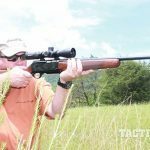 A rifle that shoots well off the bench offers the shooter no excuses or alibis when serious practice starts using field shooting positions or in the woods. 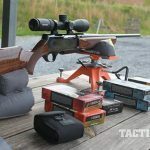 I used three loads to test the rifle: Black Hills’ Gold ammunition using 180-grain Nosler AccuBond bullets, Black Hills’ 165-grain GMXs and Federal Premium’s 180-grain Trophy Bonded rounds. First up was running the Browning BAR from the bench using a Champion tripod front rest and rear sandbag. 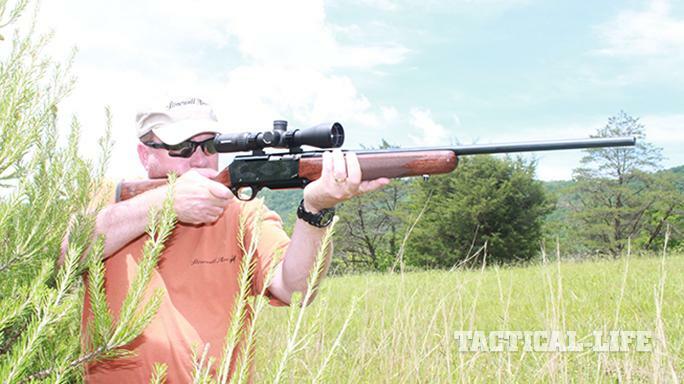 To measure the rifle’s accuracy, I fired five 3-round groups with each of the loads, and the Federal load produced the best group at just 1-inch. It seemed that the Browning BAR preferred the heavier bullets. But I didn’t spend a lot of time on the bench at the Echo Valley Training Center’s 100-yard range. 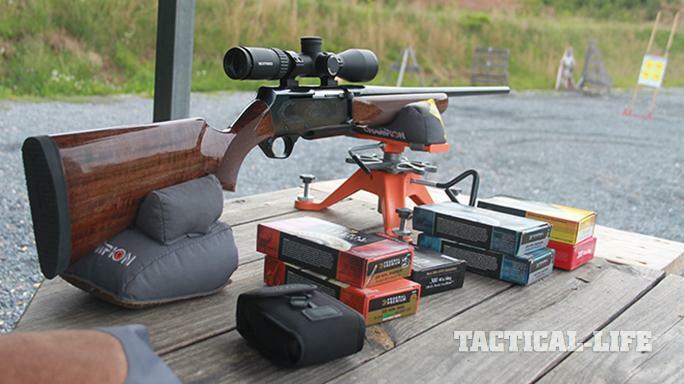 There are more indicative evaluations for a hunting rifle than merely firing from a bench at a 100-yard target. To explore the rifle’s capabilities, I fired groups at 300 yards from more field-expedient positions, such as from prone with a bipod or pack for support. 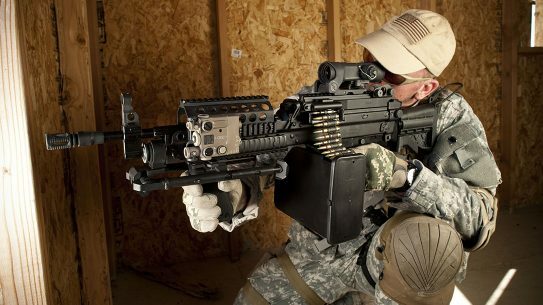 The BAR’s buttstock allows for a good cheekweld in that it prevents a shooter from getting slapped in the face when firing, as some other rifles are capable of doing when scopes are used. 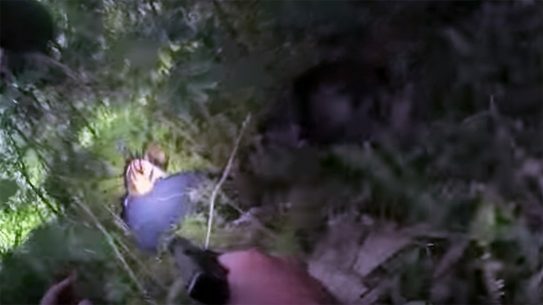 The BAR also proved potent on the Echo Valley Training Center’s “Jungle Walk” range, with targets placed between 30 and 120 yards away. Of course, the BAR’s polished blue receiver and glossy oiled walnut stock weren’t normal fare for me on the Jungle Walk, but this is a handy rifle. The BAR was very easy to maneuver with, and I had no problems engaging randomly placed targets hidden within cover. I fired multiple shots at most of the targets. My emphasis was on accurate shot placement and how the BAR’s smooth recoil impulse facilitated fast follow-up shots. If you’re a lucky hunter, you might be able to adopt a kneeling or sitting position in lieu of shooting off-hand. 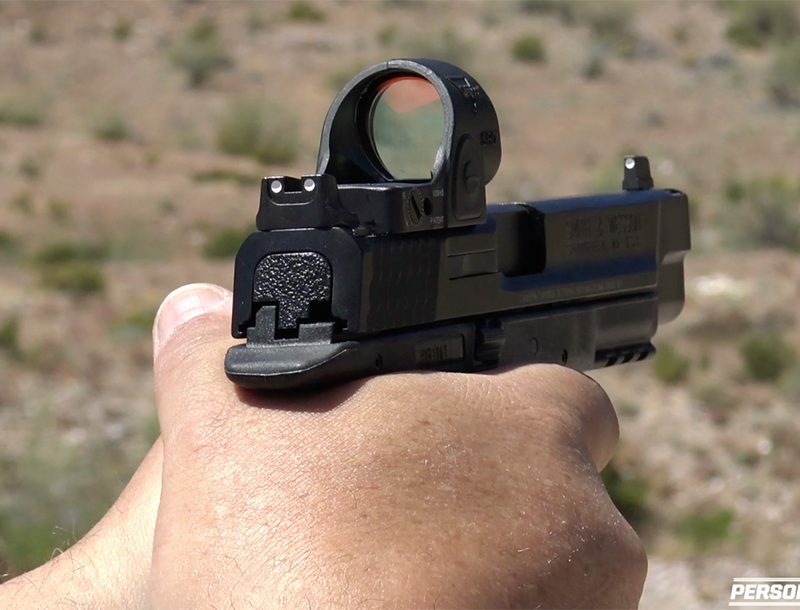 But, while this isn’t exactly empirically quantifiable, the BAR “hangs” well no matter the firing stance and is very quick in getting into and out of field shooting positions. The 8-pound BAR proved easy to handle, and I didn’t have to search for my targets after shouldering the rifle. 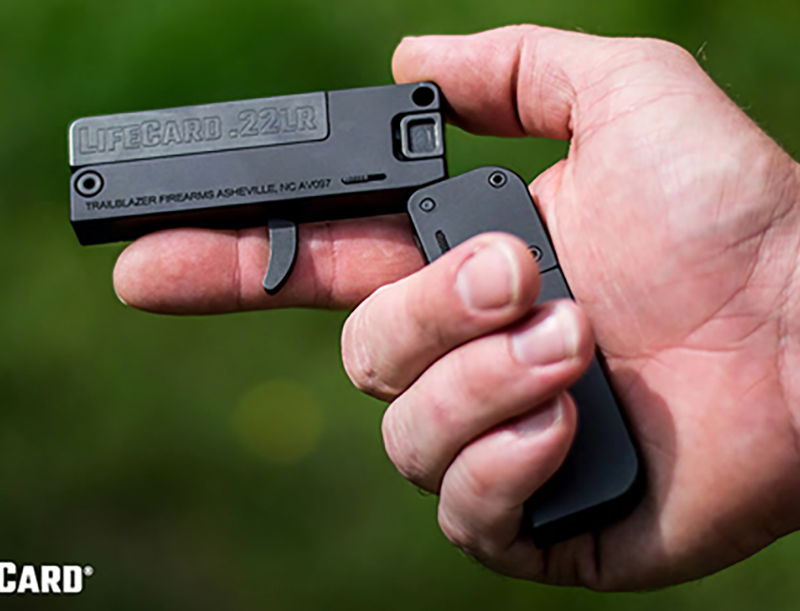 A spare magazine on the belt or pocket allowed for efficient reloads by simply releasing the BAR’s hinged floorplate and swapping out detachable magazines. Another option was to insert rounds directly into the empty magazine after exposing it via dropping the floorplate. The BAR also proved just at home on one of Echo Valley’s known-distance ranges, where steel targets are set out to 500 yards. I engaged these silhouettes easily from prone and was able to send my follow-up shots downrange while the echo from the first shot still echoed back my way. 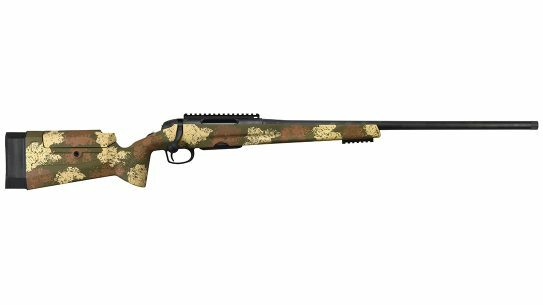 It’s hard to imagine a more flexible hunting rifle than a Browning BAR Mark II Safari chambered in .300 Winchester Magnum with a variable-power optic. 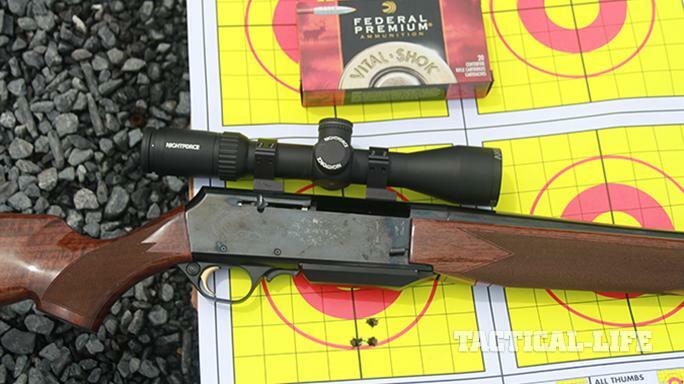 This perhaps is the optimum rifle/cartridge combination for hunting in North America. 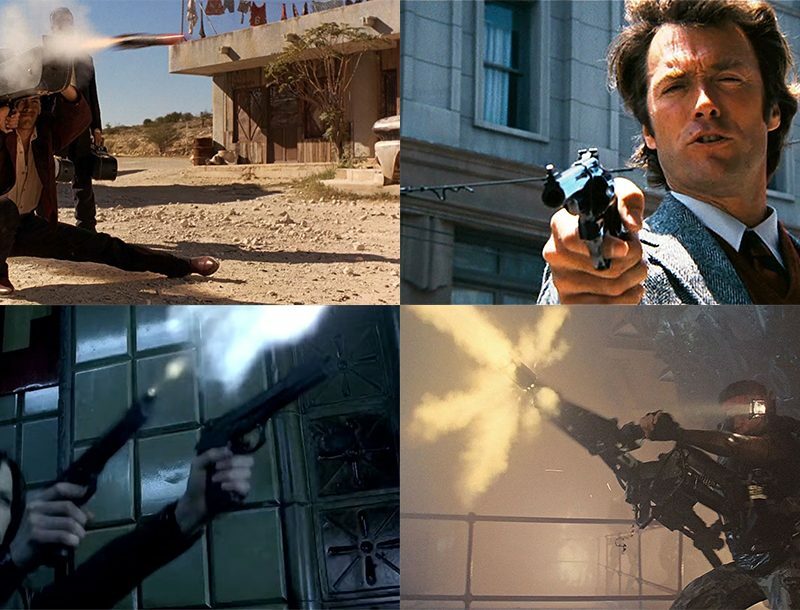 Yes, there are newer guns, more powerful guns and some with space-age aesthetics. But you shouldn’t just accept a new design as automatically superior, especially when you can rely on a design that’s proven itself since the 1960s. 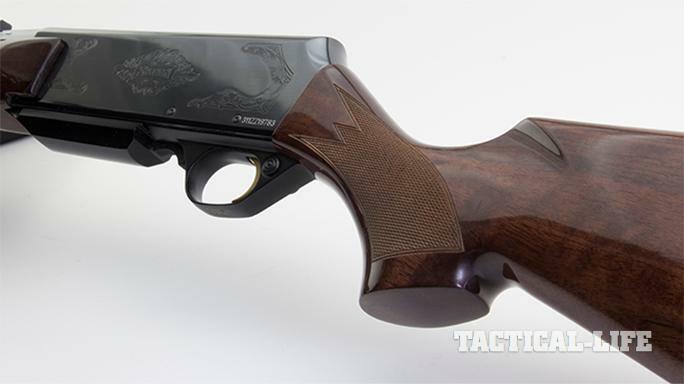 For more information about the Browning BAR Mark II Safari, visit browning.com.